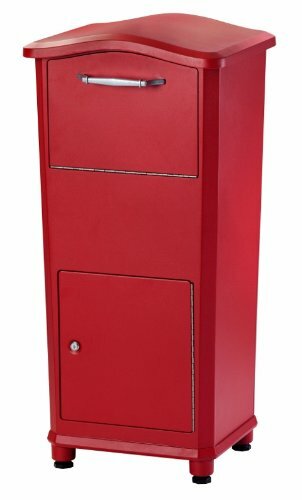 The Elephantrunk™ Parcel Drop Box can fit small and medium size packages that are as large as 11.5” x 9.3” x 7.3.” Packages are securely stored in the catch area until retrieved by someone with a key. 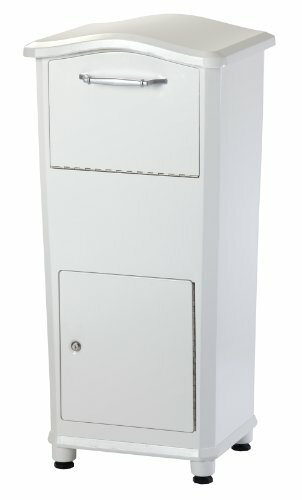 The entire lockbox can be bolted to your porch for added security. Given the Elephantrunk's height, it can receive several packages which is an especially nice feature for those who order more than a few items per month online, and also for those who aren't always home. For homeowners and renters who have an uncovered porch, using an Elephantrunk is a nice way to protect packages not only from Porch Pirates who may easily spot unattended packages on an open porch, but also as a weather guard that will keep rain, snow, sleet, and other bad weather way from your hard-earned goods until you get home to retrieve. 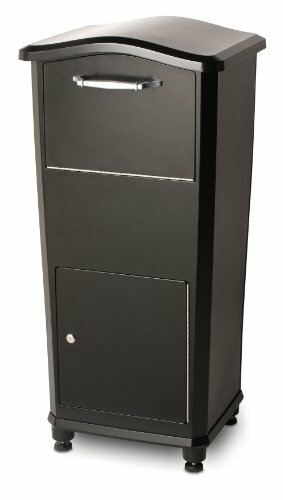 You can buy your Elephantrunk™ Parcel Drop box right below on Amazon.com. It's also available for purchase (and display) at both Home Depot and Lowe's.